Thank You for another week ahead, thank You for all that you have given us in our lives. 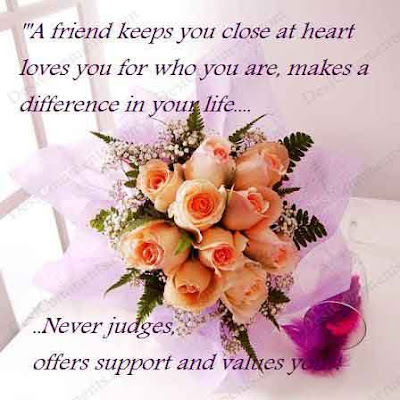 Thank you especially for friendship and all the support and love that friendship can bring. Lord you knew what it was like to have a close circle of friends, people You chose to be Your friends and who followed You and shared everyday life with You. You knew all about them and loved them all the same, shared their confidences, joys and sorrows, all the ups and downs of life. Lord thank You for the friends we have, those we’ve known all our lives, those we’ve known only more recently. I thank You for all the really good friends I have, some I don’t see as often or talk to so regularly but who I know are still friends no matter what. Thank You for the times friends have listened to our troubles, helped us out of a situation, given their all to support us, shared our fears and our tears, made us laugh, been honest enough to tell us the truth, been gentle enough to care, thoughtful enough to pray for us. We are truly blessed to have friends like these. You also forgave Your friends when they let You down, when they betrayed You, when they ran away, that’s the hardest bit for us. Forgive those people who we have known as friends but who have let us down when we least expected it. Forgive us for all the times we haven’t been there or have hurt our friends, often without meaning to. Lord today bless all those we call friends, strengthen the bonds of our friendship and help us remember that You are a Friend that sticks closer than a brother.